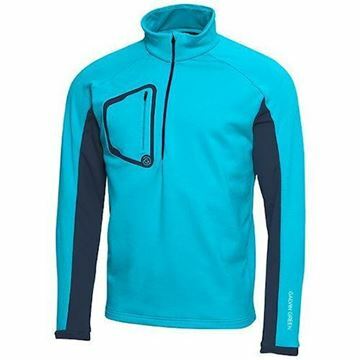 A new half-zip body warmer in INSULA fabric that adds more fashionable colourways to the range. Great looking 1/4 Zip pullover in a beautiful shade of blue. Extremely warm and comfortable, insula fabric keeps you warm as well as being breathable. The FJ Thermal Quilted Jacket provides all over insulation for exceptional warmth in cold conditions. Very warm and suprisingly lightweight! 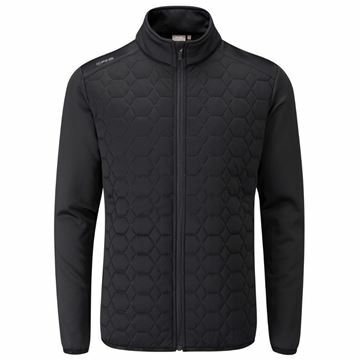 a great jacket that can be worn on and off the course, extremely comfortable with a quilted padding design in navy. 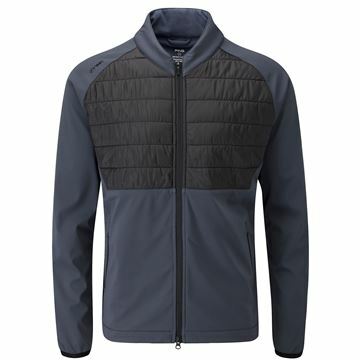 Extremely warm thermal jacket from Footjoy. 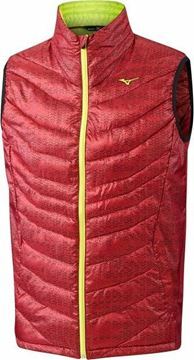 Stylish looking quilted design with padding that keeps you really warm, as well as this the jacket is also lightweight. Padded with Mizuno’s incredible Breath Thermo yarn – which generates new heat from traces of escaping body moisture. New for 2017 incorporates Mizuno Techfill which maintains the yarn’s volume and functionality better over time. High stretch material in key swing areas allow a full range of golfing movement. 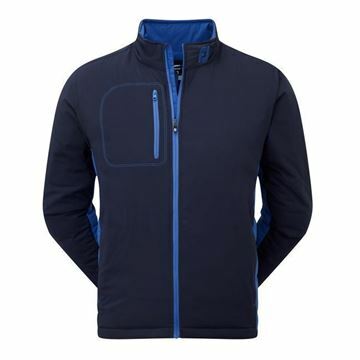 Ping Norse lightweight fleece jacket, designed to keep you warm but not to be too bulky. 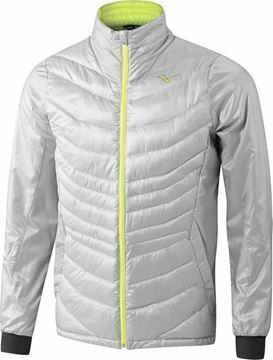 PrimaLoft technology fabric is some of the best padding you will find, extremely light thermal insulation. 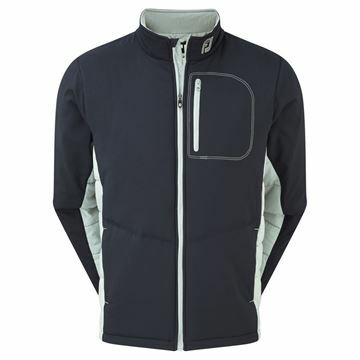 Following last years fantastic Ping Norse jacket Ping have released to new model. This one does not disappoint! 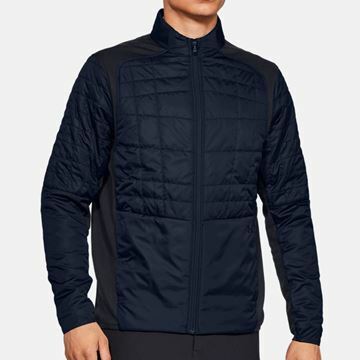 Its just a stylish and the PrimaLoft silver insulation offers exceptional warm plus it's also very lightweight and gives you complete freedom of movement. 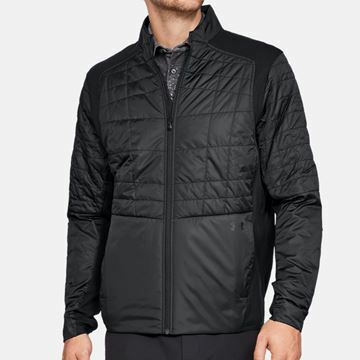 Quilted design thermal golf jacket. Ping Sonic has insulated padding to keep you extremely warm as well as being water resistant. Include 2 front pockets. 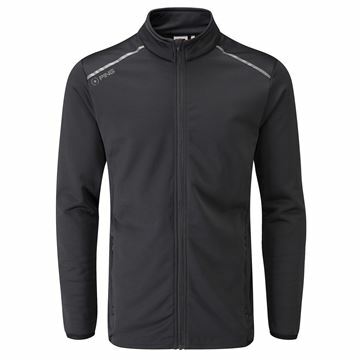 Climaheat Frostguard jacket with Primaloft padding, in black/grey. 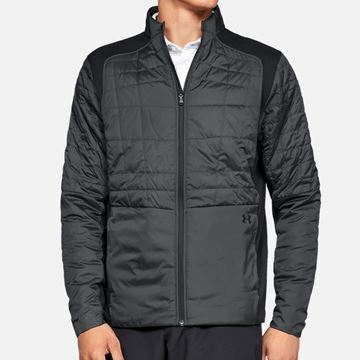 This golf jacket is built to trap your body's natural heat to keep you warm despite the early-morning chill. It's built with extra stretch for a full range of motion as you outsmart the elements. 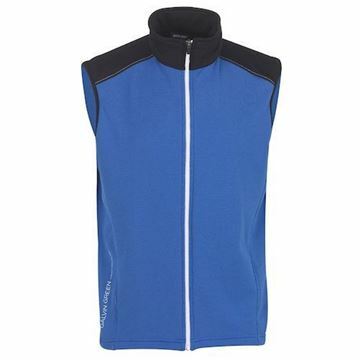 Climaheat Frostguard jacket with Primaloft padding, in blue/grey. 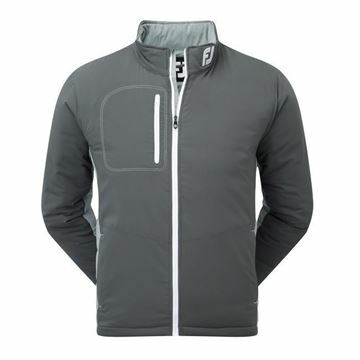 This golf jacket is built to trap your body's natural heat to keep you warm despite the early-morning chill. It's built with extra stretch for a full range of motion as you outsmart the elements. 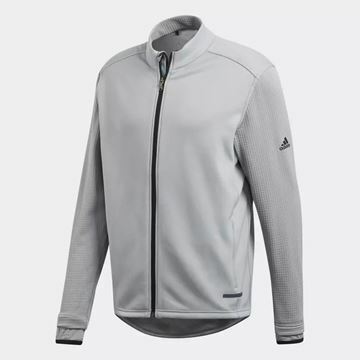 Adidas Climaheat technology give you superb insulation, the relaxed fit makes this jacket extremely comfortable. Includes zip pockets.